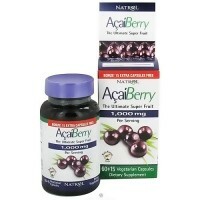 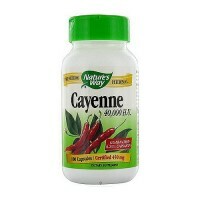 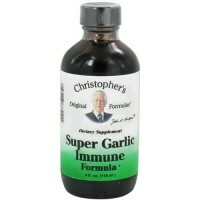 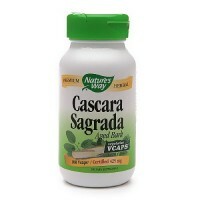 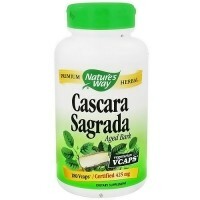 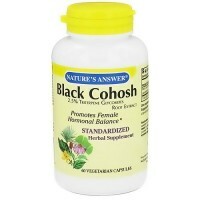 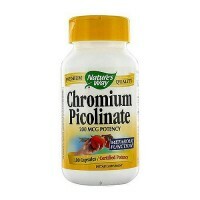 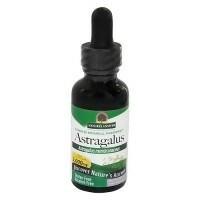 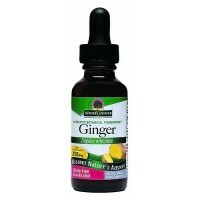 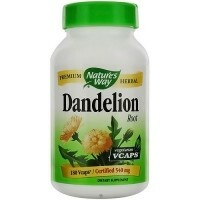 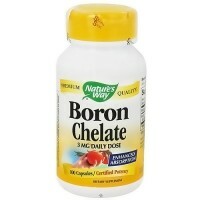 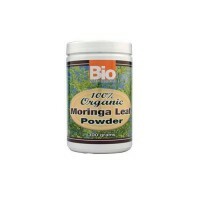 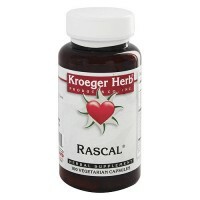 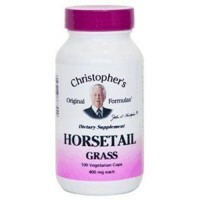 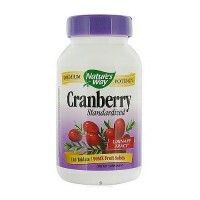 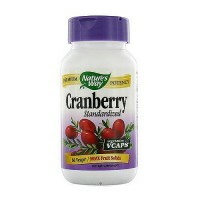 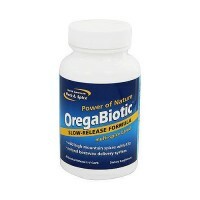 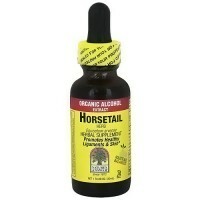 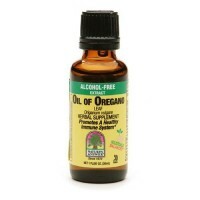 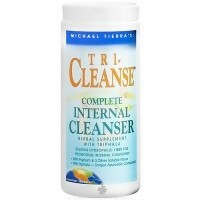 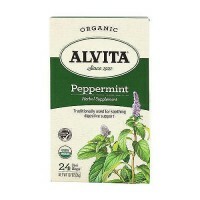 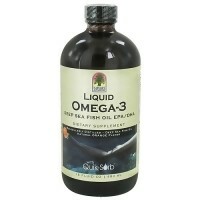 Rejuvenating Antioxidant, Promotes healthy digestive tissue and function. 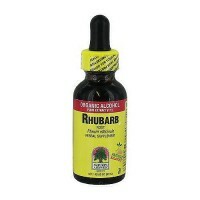 Amla (Phyllanthus emblica) is one of the most highly regarded rejuvenating superfruits in Ayurveda. 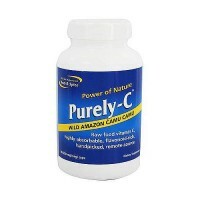 Used for more than 3,000 years and supported by modern research, amla provides powerful antioxidant activity, supports healthy blood glucose levels already within a normal range, and supports healthy digestive tissue and function, which is considered core to overall health and vitality. 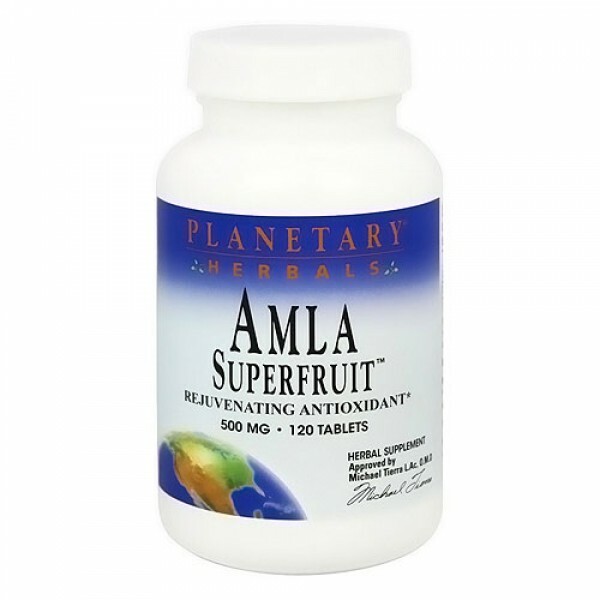 Planetary Herbals Amla Superfruit is made from wildcrafted organic fruits.